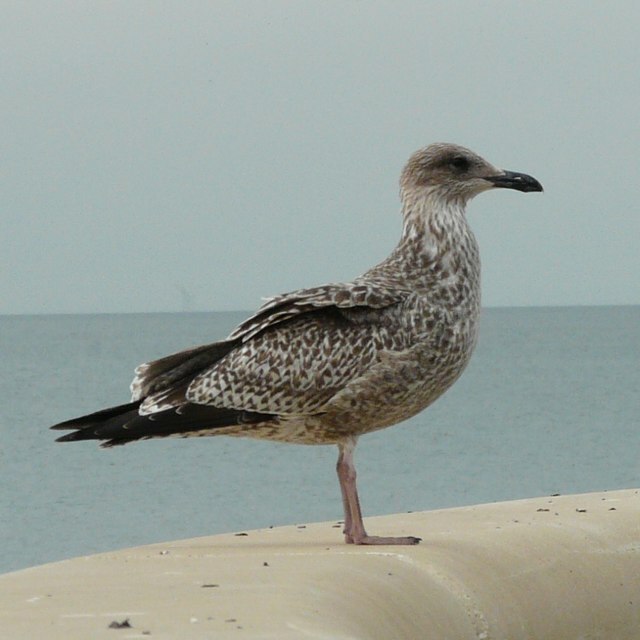 A gull on the promenade at Cleveleys. I understand that this shows the plumage of a juvenile (approx, four months old) herring gull. The best cure for a hangover- a brisk walk on Cleveleys prom.